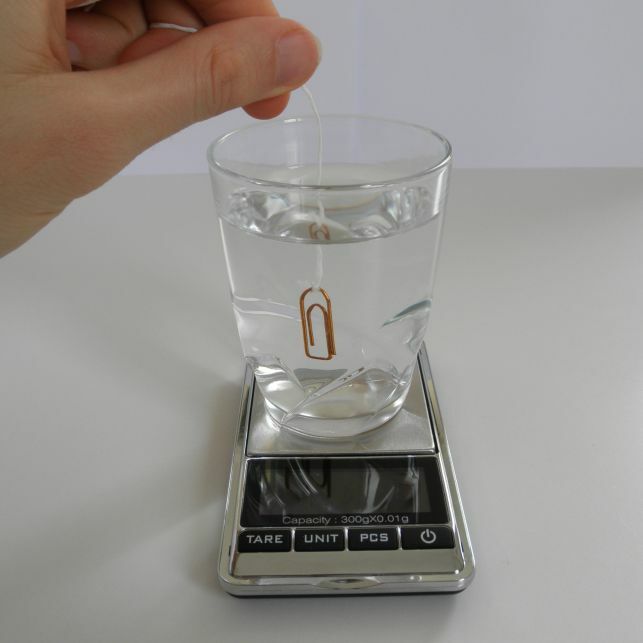 A coin density is the ratio between the coin's weight and the weight of the same volume of water. This ratio varies from one metal to another and its calculation is more accurate when dealing with pure metals (silver, gold, zinc, etc.) and heavier coins. 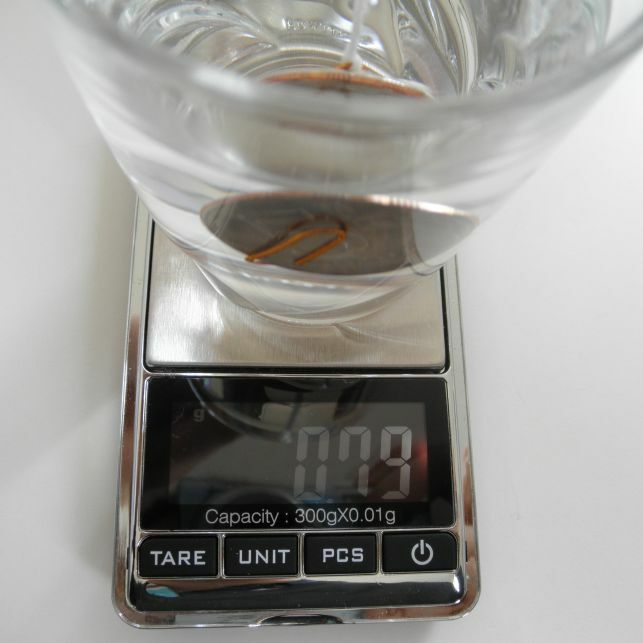 When dealing with silver, the density calculation can help determine fineness. Keep in mind that this method may not be fully accurate, specifically for low weight coins. You may want to use other methods to confirm or not the metal of a coin. A piece of string, 10 to 20 cm long. Weight the coin and write down its weight. 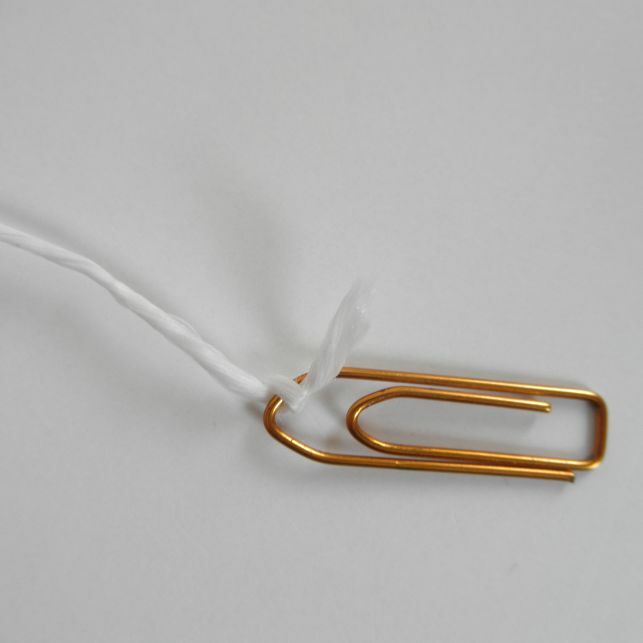 Tie the string to the paper clip. 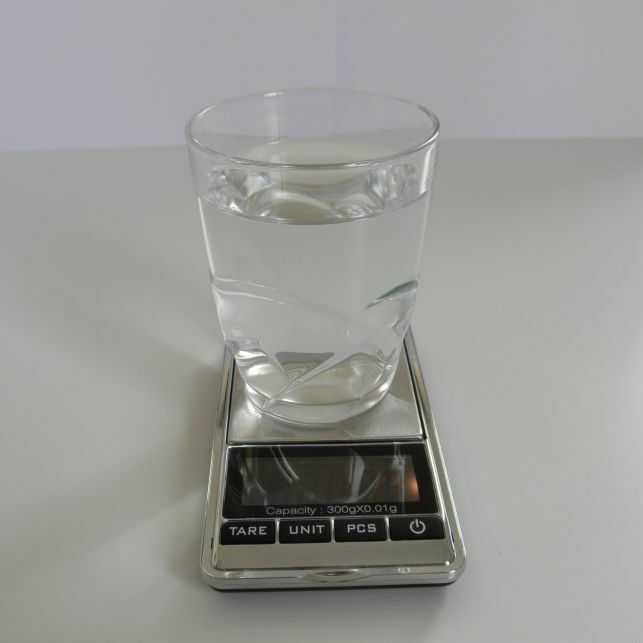 Put the glass of water on the scale. Put the clip fully under water while suspended to the string. Make sure the clip makes no direct contact with the glass. Set the scale tare (i.e. 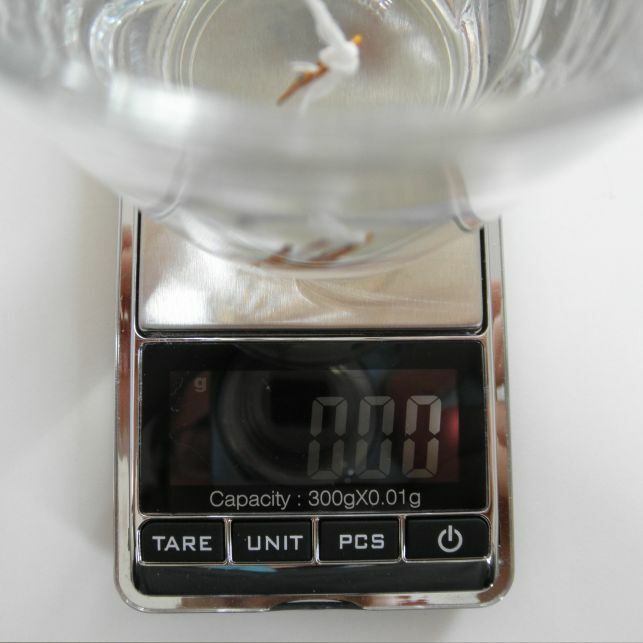 set it to 0, with the clip fully immersed in the glass of water still on the scale). Put the coin in the clip. If the coin is too large, bend the clip and set the coin on top of it. Put the coin and clip fully under water. Make sure they make no direct contact with the glass. Write down the new weight displayed on the scale. 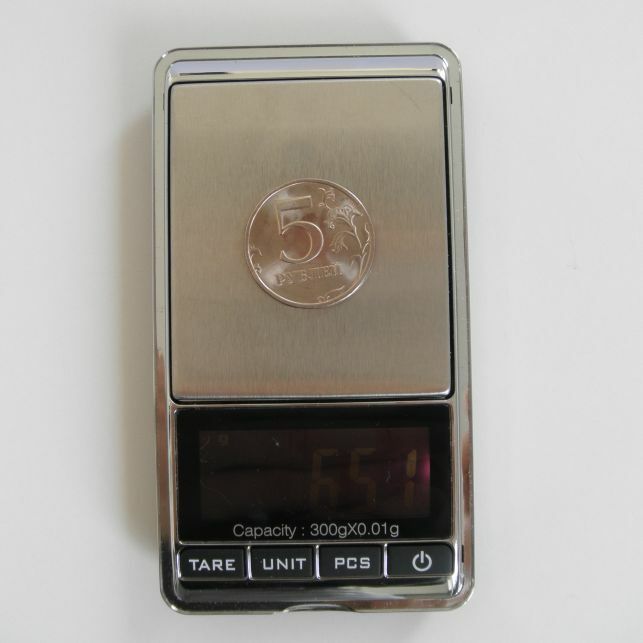 For the above illustrated example, the coin's weight is 6.51 grams while the weight of the equivalent volume of water is 0.79 grams. The below tool will help you to automatically calculate this ratio and figure out the coin's metal. To use it enter both weights without decimals, meaning in our case we would enter 651 and 79 (rather than 6.51 and 0.79). The red dot appearing on the graph will give you an indication of what kind of metal you have in hand. This is one of the most common and easy test to perform. Although this test does not give you the metal directly, it can help you quickly eliminate a large number of metals and alloys. 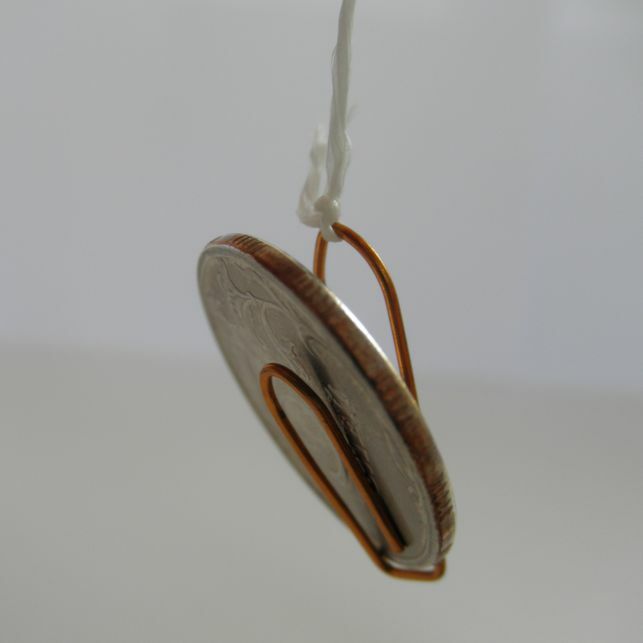 If the coin is attracted by the magnet, then it is made of a magnetic metal or alloy. If the coin is not attracted by the magnet, then it is made of a non-magnetic metal or alloy. The attraction of cupronickel by the magnet will depend on the nickel content. Below 25% nickel, the magnet will attract the coin less or even not at all. 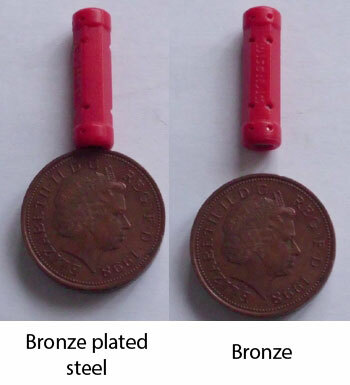 The exact composition of a coin can not be directly known thanks to the magnet test. 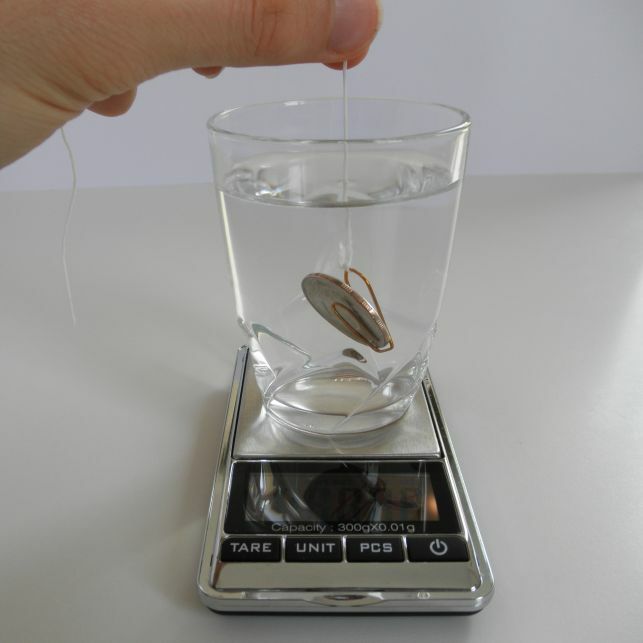 This test makes it possible to eliminate some metals and alloys according to the result, or to confirm the coherence between the coin in hand and its official composition. It also allows in some cases to determine if a coin is fake. Thus, a gold or silver coin which is attracted by the magnet, will necessarily be fake; these metals not being magnetic.